The iSonic 3000 is an intelligent and versatile ultrasonic meter / controller designed to measure level, volume and open channel flow. iSonic’s 3000 unique features allow accurate measurements in harsh environments. 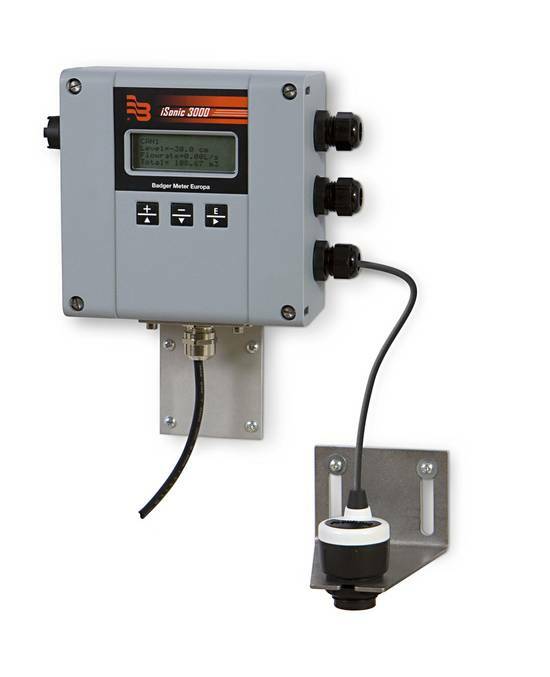 The iSonic 3000 uses the measured signals for control purposes and for recording to an internal datalogger. Ultrasonic signals are alternately sent in and against the flow direction. Ultrasonic energy bursts are transmitted and received via well-defined paths across the flow stream. The velocity of the flow is accurately measured by the difference in the arrival times of signals from the upstream and downstream transducers. The transit time difference (?t = t 2/1 – t 1/2) determines the average flow velocity.